Dutch teenager Sterre Kalis has been awarded a contract with Queensland Fire for the 2018-19 season. The top-order batter was part of the ICC Associate Rookie programme with Sydney Thunder in the WBBL and enjoyed a successful season in Australia. 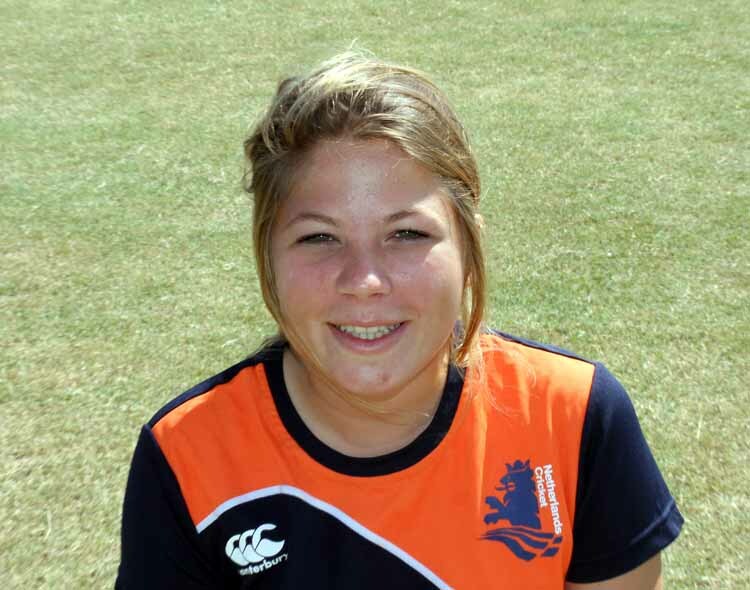 She's currently playing for Essex in the ECB County Championships and is expected to play a major role as Netherlands host the T20 World Cup Qualifiers in July. Queensland Fire coach Peter McGiffin told the club website: “We’re excited that Sterre is joining us. "She’s got plenty of ability and we believe she will work in nicely alongside the other talented young players on our list."